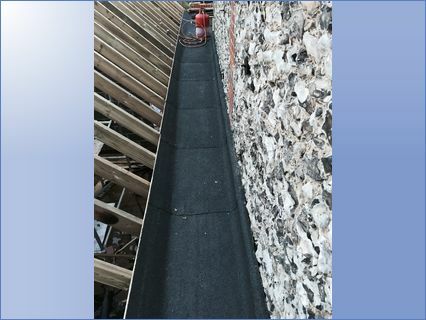 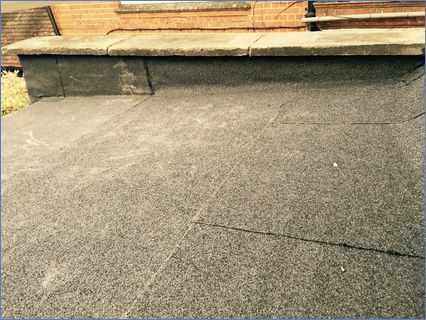 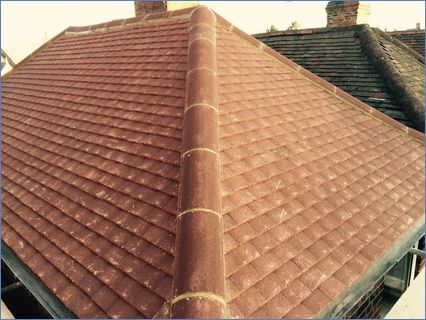 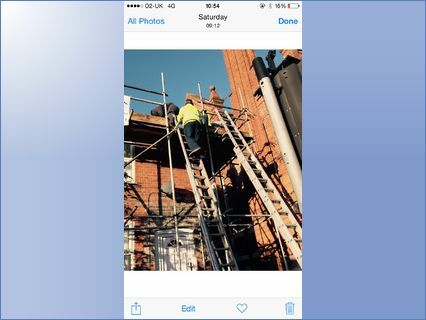 At pristine roofing we have over 15 years experience in the trade and already have many satisfied customers in and around your area with very good feedback received. 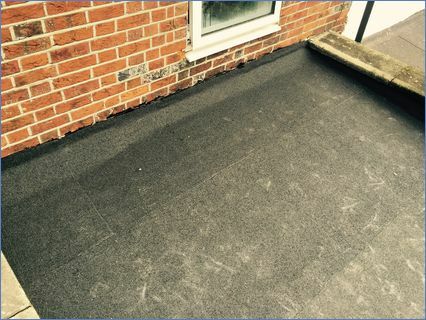 We are also members of other sites with 5* ratings and we offer all free no obligation quotes, all are work is fully guaranteed and we are fully insured. 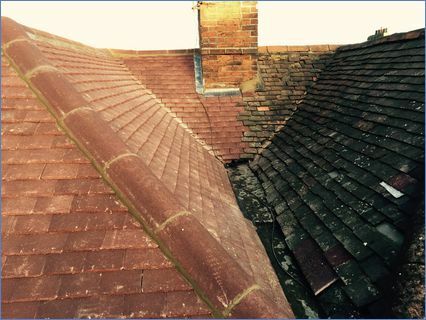 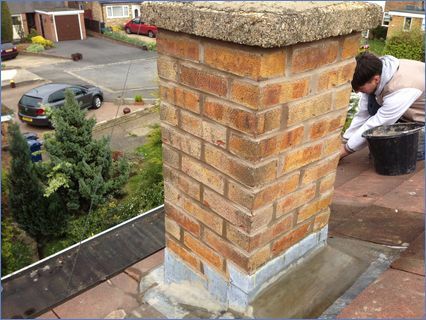 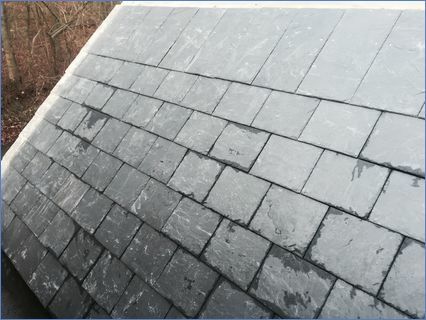 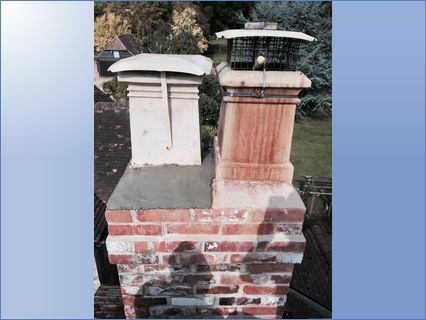 We specialise in ( new roofs, lead work, chimney repointing, moss removal, slating, tiling and all aspects of roofing repairs.